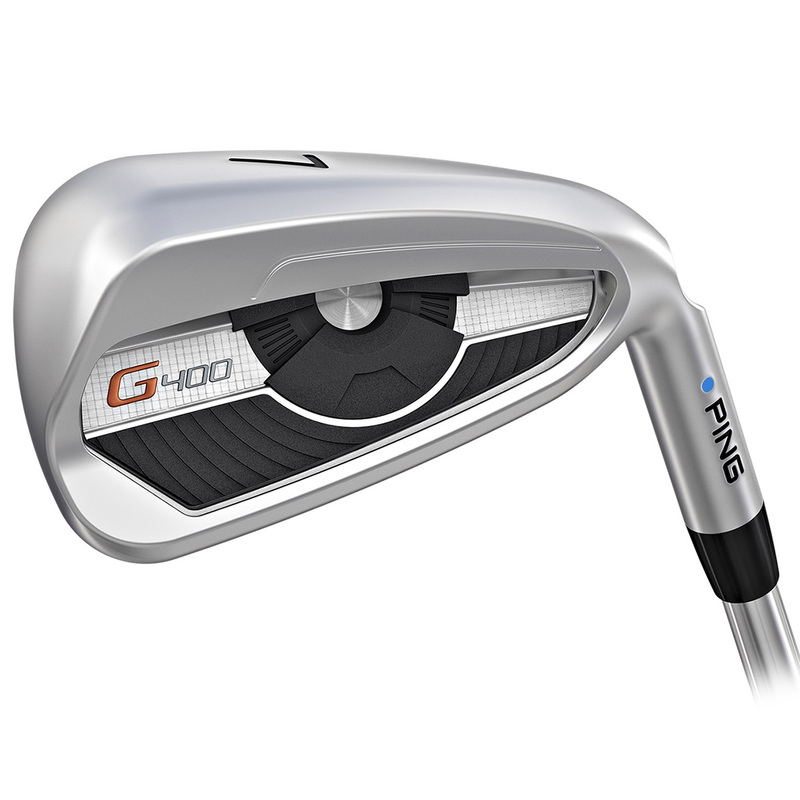 Enjoy more distance and stopping power with the fantastic new PING G400 Irons. 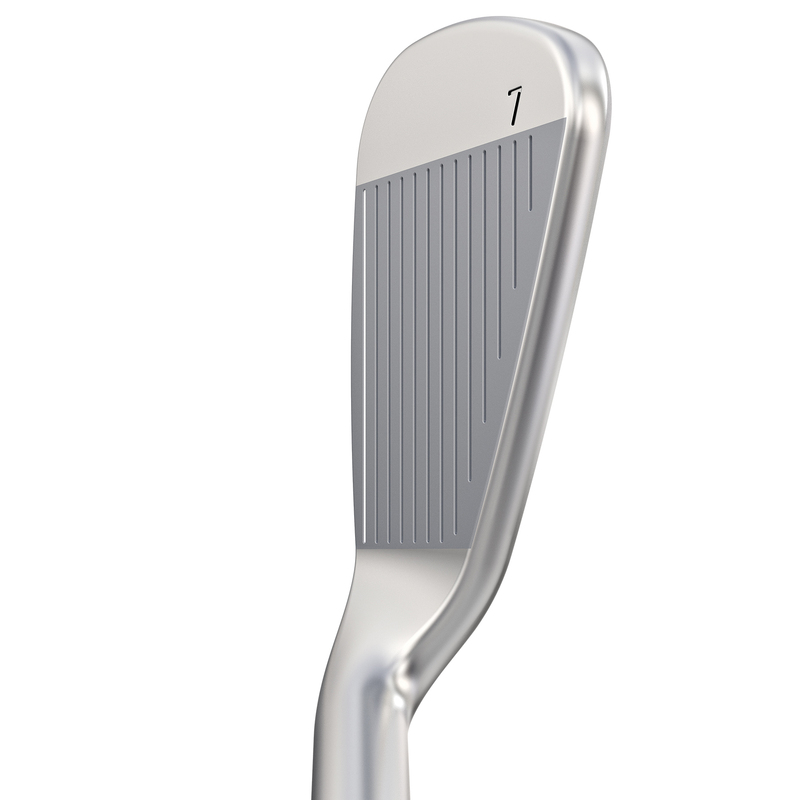 With revolutionary Face Flexing Technology, Hydropearl Chrome Finish, Hyper 17-4 Stainless Steel construction with COR-EYE technology for more greater power and precision. This heat treating process increases material strength to produce Hyper 17-4 Stainless Steel. 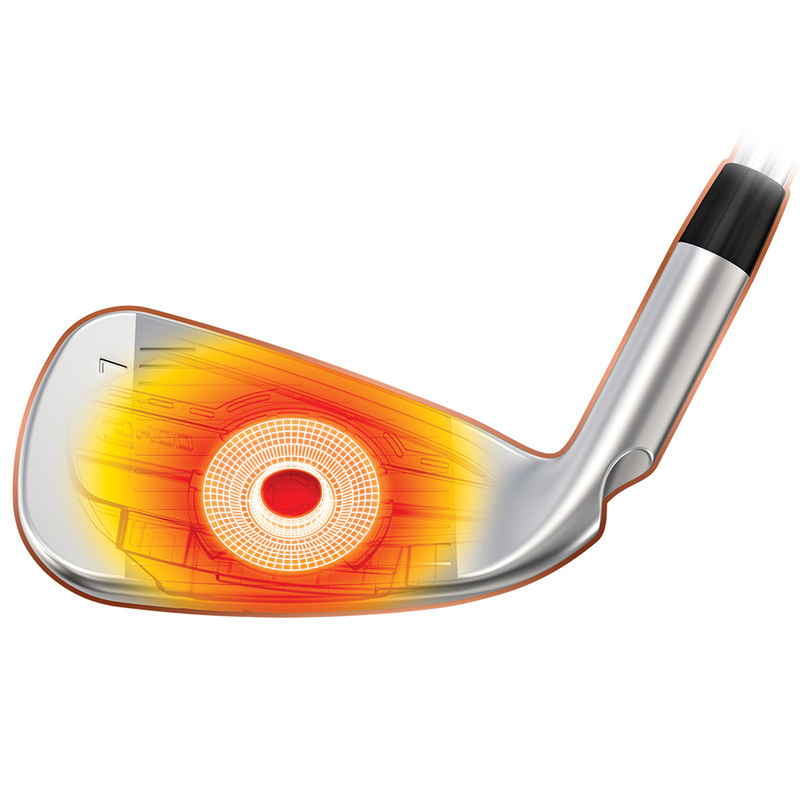 This increase the steel strength by 40% to engineer the club face thinner, flexing to add extra yards and carry distance. 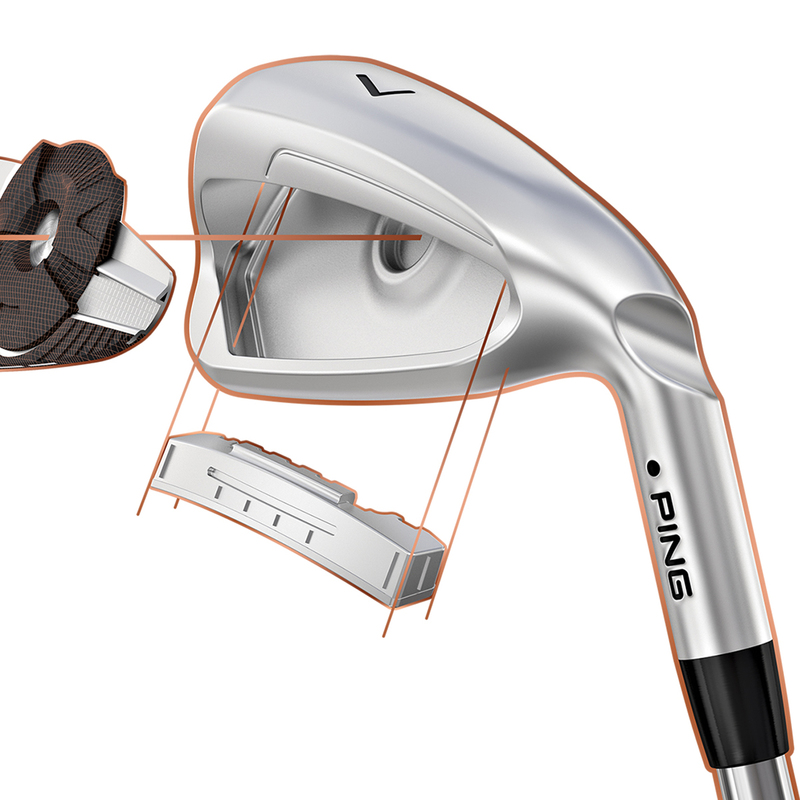 PING have designed the club with a revolutionary COR-EYE technology which increases ball speeds for added distance. 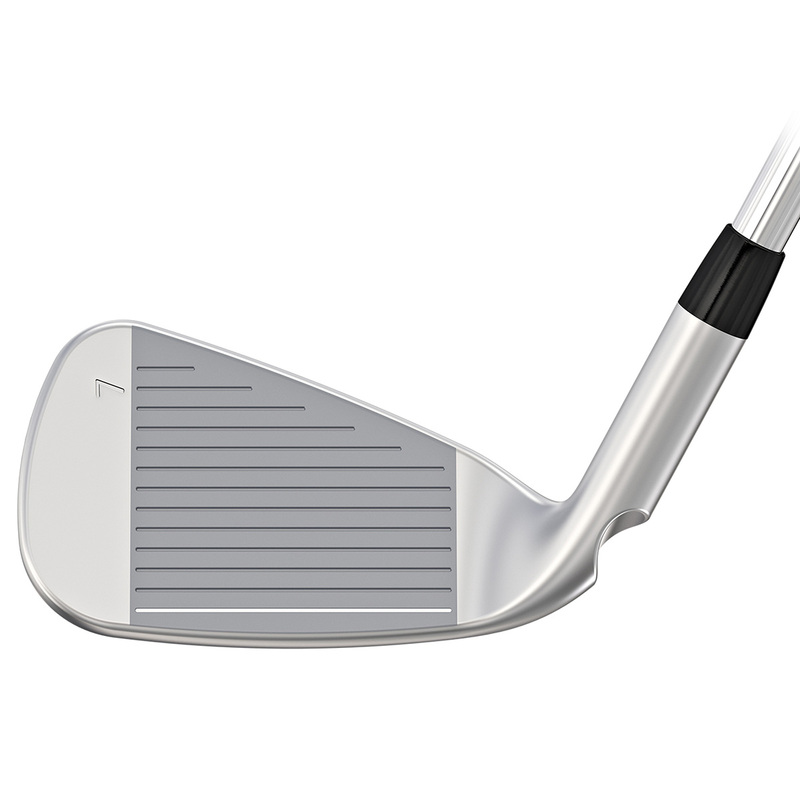 The irons have a Toprail Undercut Cavity to amplify and expand the face flex, further increasing ball speed and providing a higher launch. The G400 irons have a premium Hydropearl Chrome Finish which offers less resistance in rough or wet conditions, for improved launch and spin. 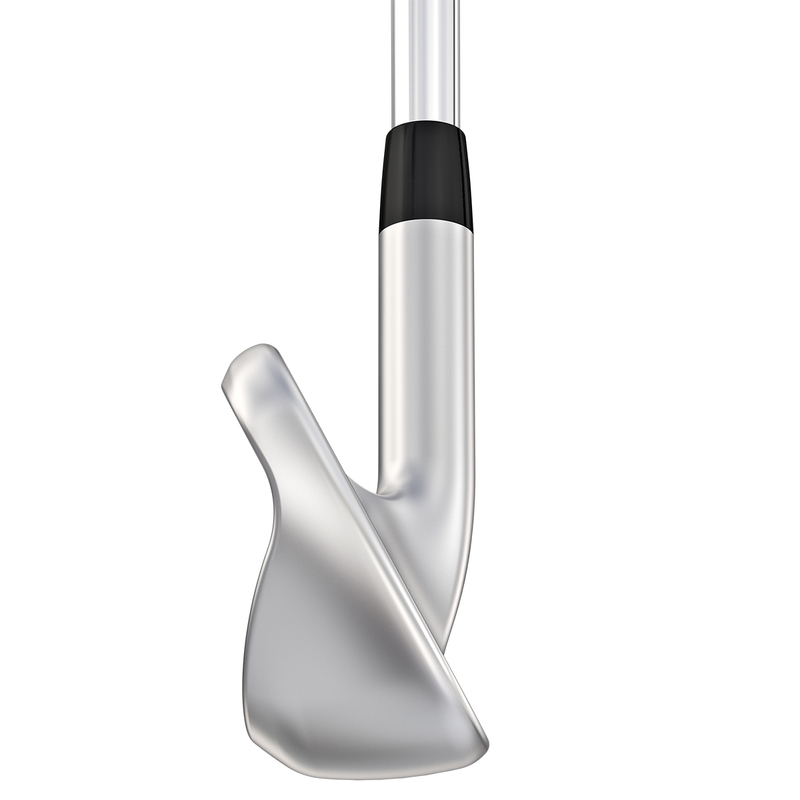 Plus a larger concealed tuning port saves weight for enhanced perimeter weighting, with elastomer insert which fine tunes the swingweight. To give improved feedback and response a full cavity badge enhances the sound and feel of the irons, giving you tour-player enriched impact response. 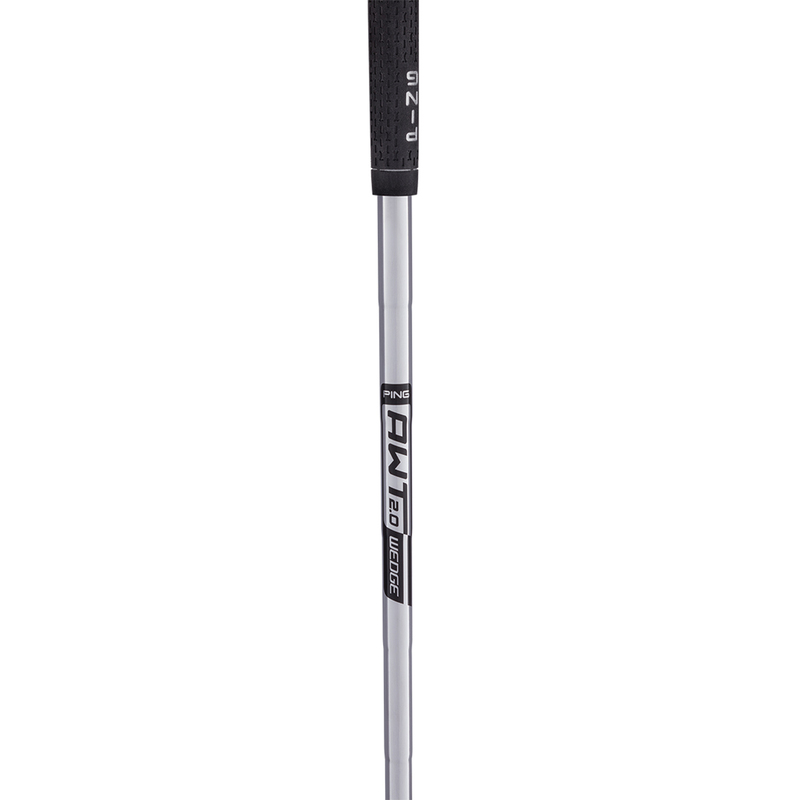 Please Note: Ping G400 irons come with a blue dot colour code, this indicates a standard fitting.